In addition to the renowned historical sites, there is variety of delicious food in Malacca. 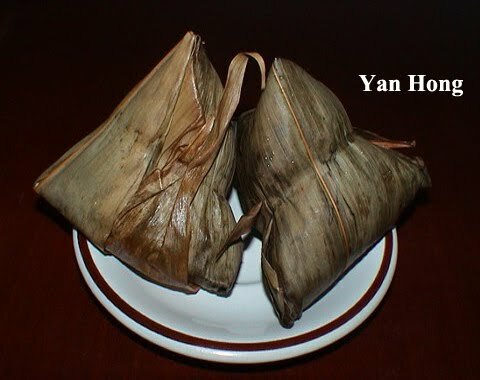 Nyonya rice dumpling is one of the Malacca delicacies. 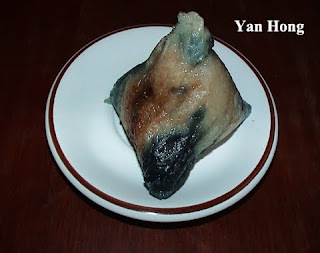 Malacca Nyonya rice dumpling is really mouth-watering. As you can see from the above photo, it looks so appetizing. The wrapping material of the Nyonya rice dumpling is bamboo leaf. The ingredients of Nyonya rice dumpling are glutinous rice, blue flower (Clitoria Ternatea) juice, five-spice powder, red beans, pork and mushrooms. 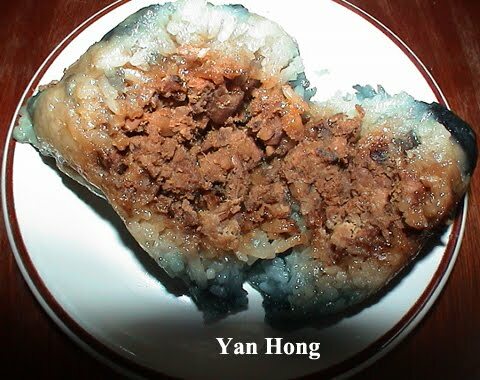 When you are travelling in Malacca, remember to try the Nyonya rice dumpling. You would be regretted not to do so.